Stock Low : 2,054 items left. 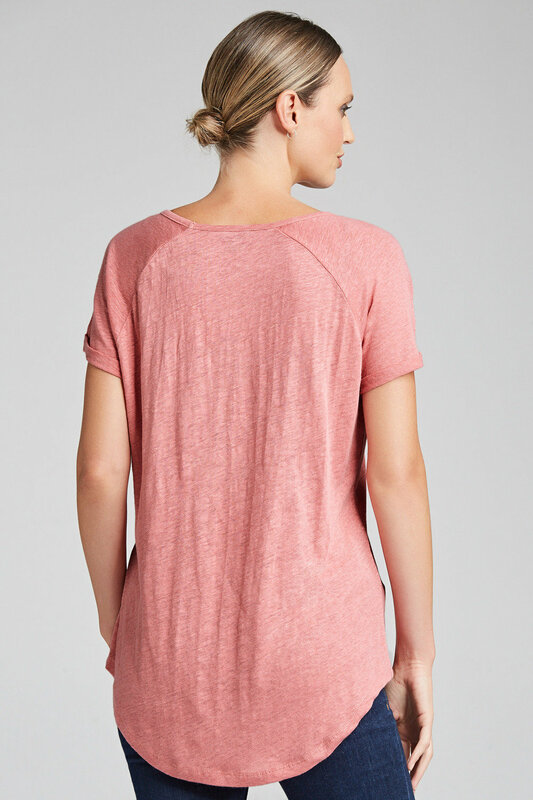 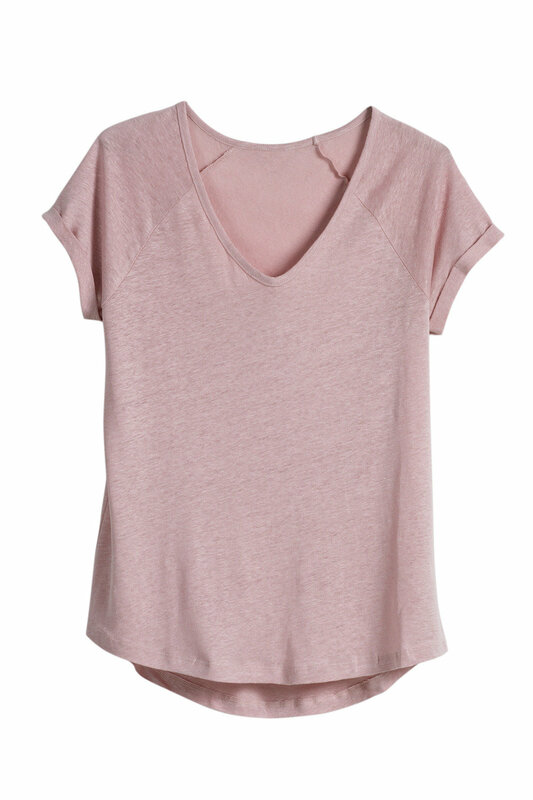 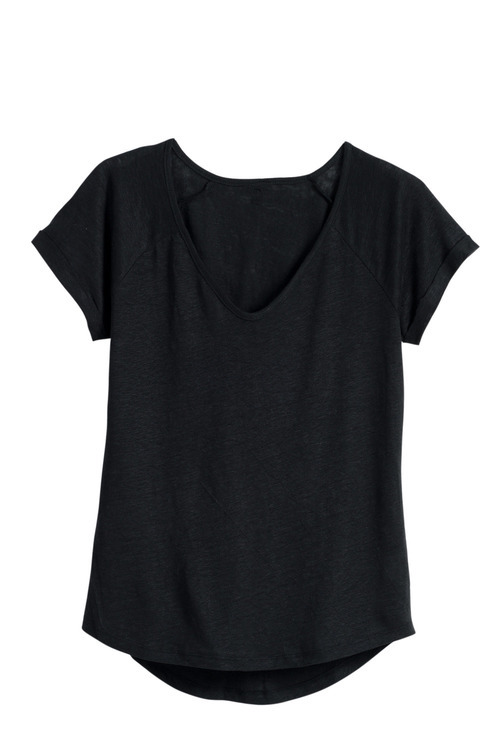 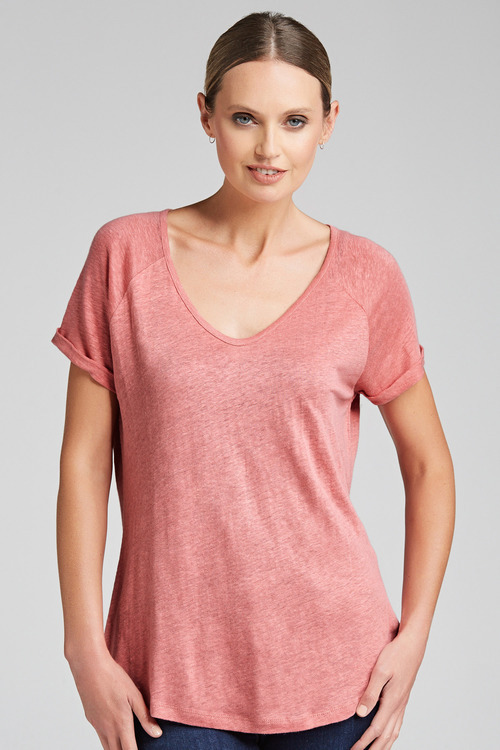 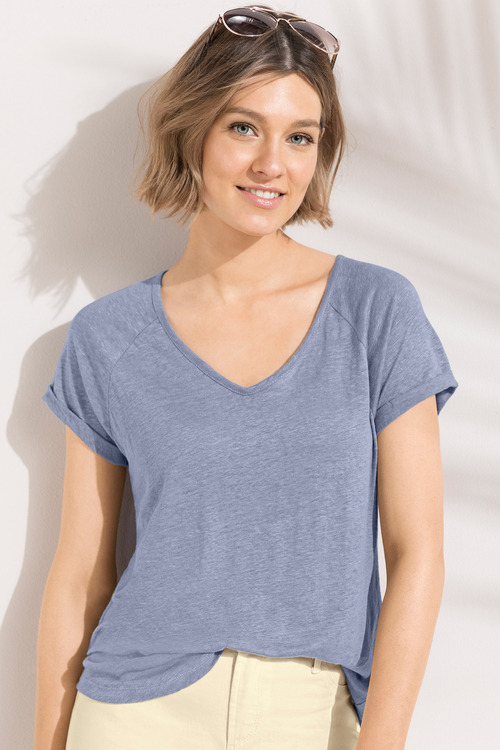 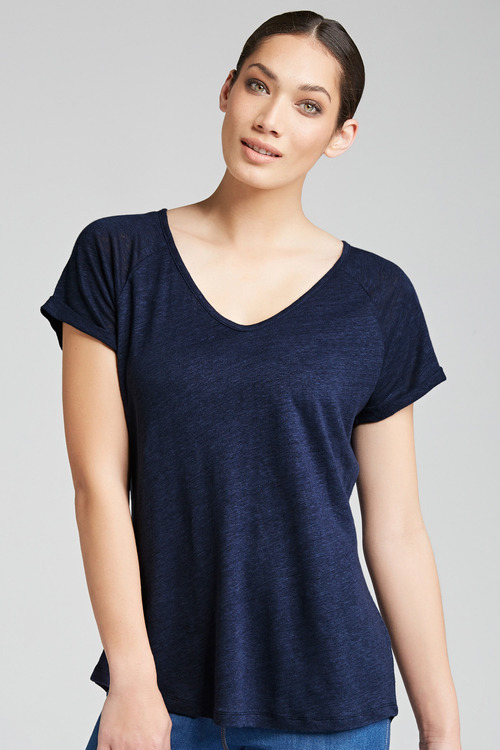 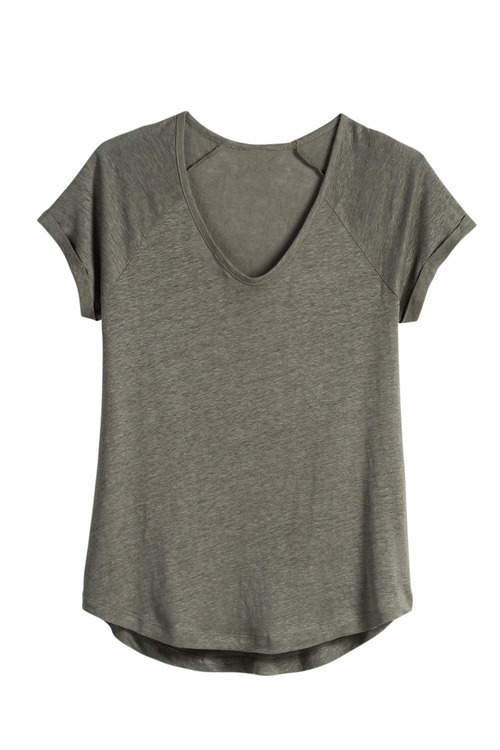 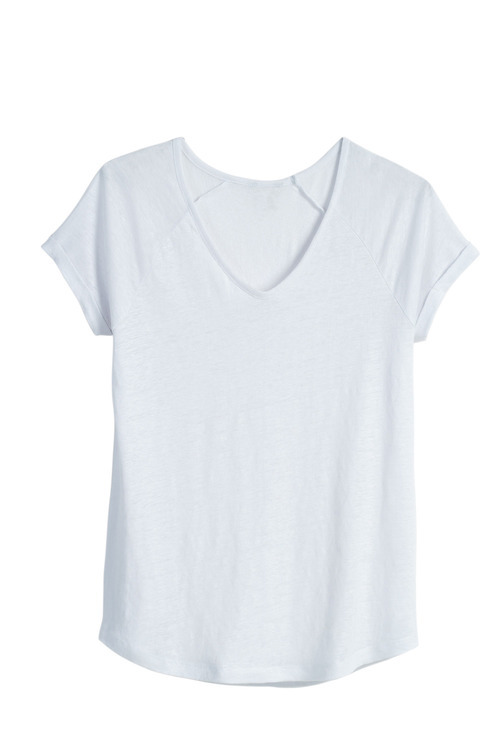 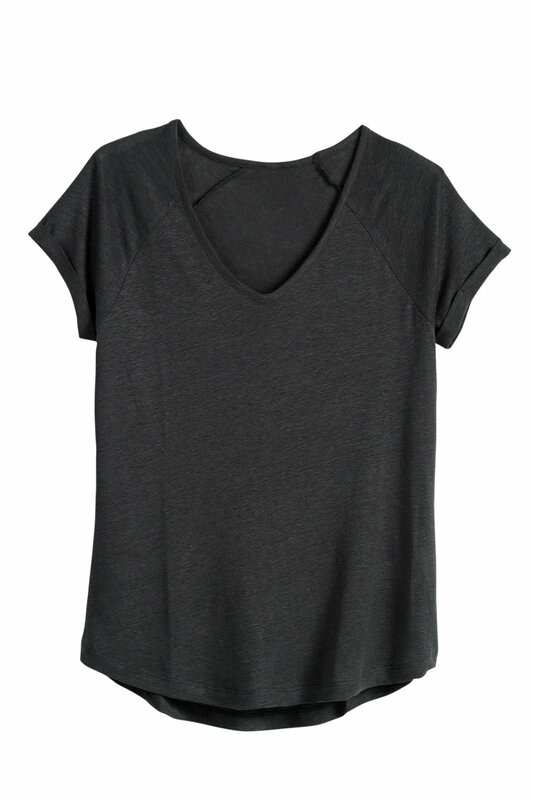 Transform your everyday wardrobe with the new Classic Linen Tee, an absolute must-have from Emerge crafted in a figure flattering shape and available in an array of great colours. 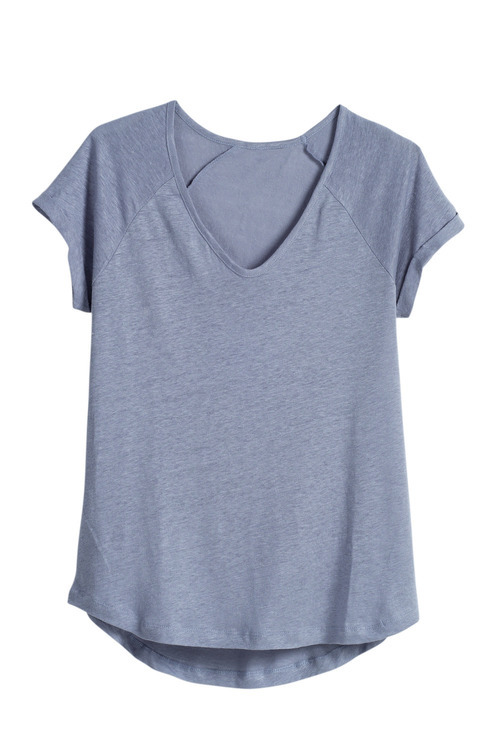 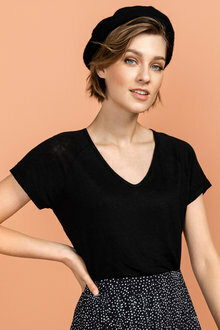 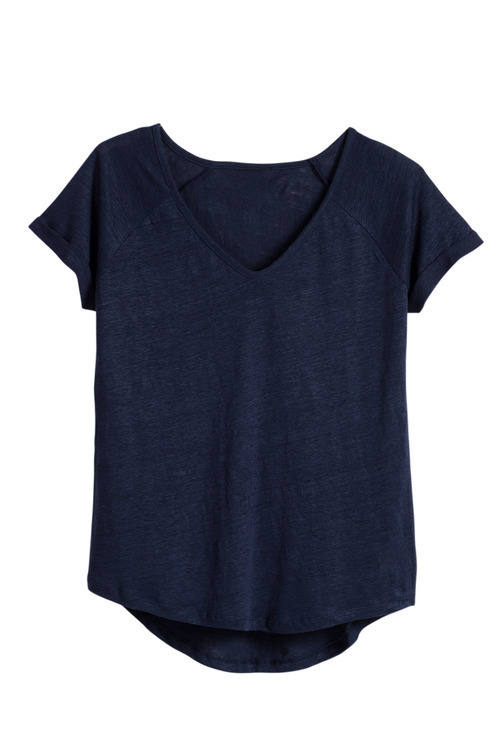 This top is cut from 100% linen, a supremely strong and temperature-regulating fibre that is perfect as the weather warms up. Wear yours with anything from skinny jeans and ankle boots, to denim skirts and wrap-around wedges.